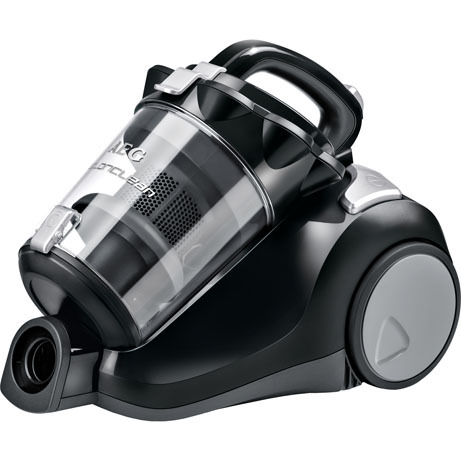 This AEG Bagless Cylinder Vacuum Cleaner has everything you’ll need to clean your home from top to bottom. 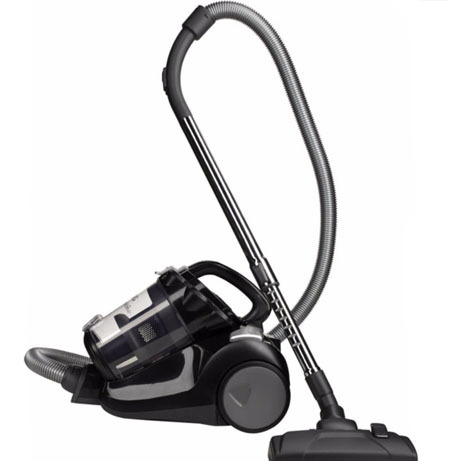 Boasting its clever dual purpose cleaner head, this vacuum gives great results on both carpets and hard floors. 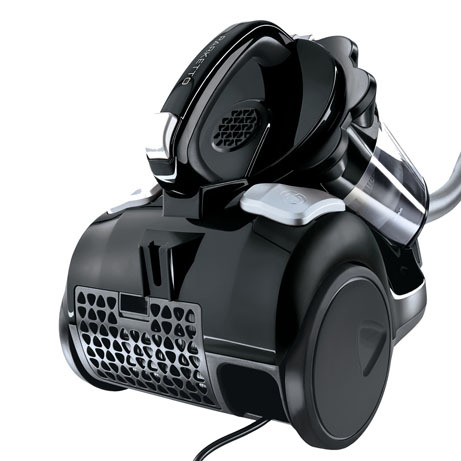 Also featuring a dusting brush too, it is specially designed for removing dirt from delicate surfaces without causing any damage. A handy crevice tool, makes it easy to reach tricky areas like underneath furniture, or along skirting boards. A hygiene filter traps allergens and dust as well, so you can leave your home hygienically clean.